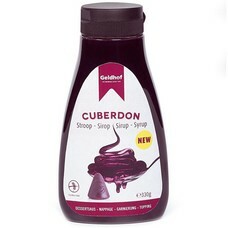 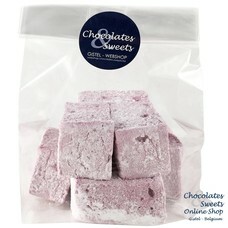 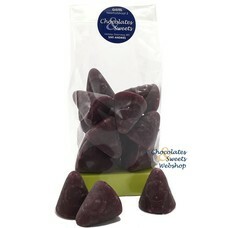 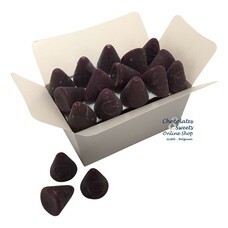 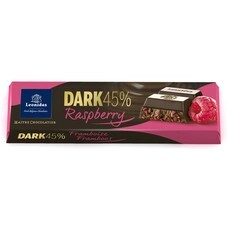 Our Cuberdons by Geldhof are still produced based on the original recipe dating from 1873. 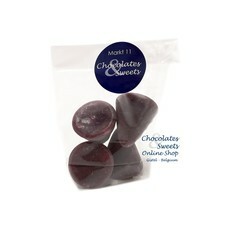 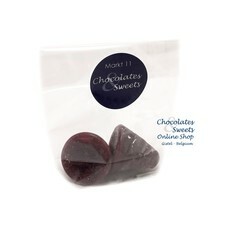 They are made from sugar syrup, raspberry syrup and Arabic gum. 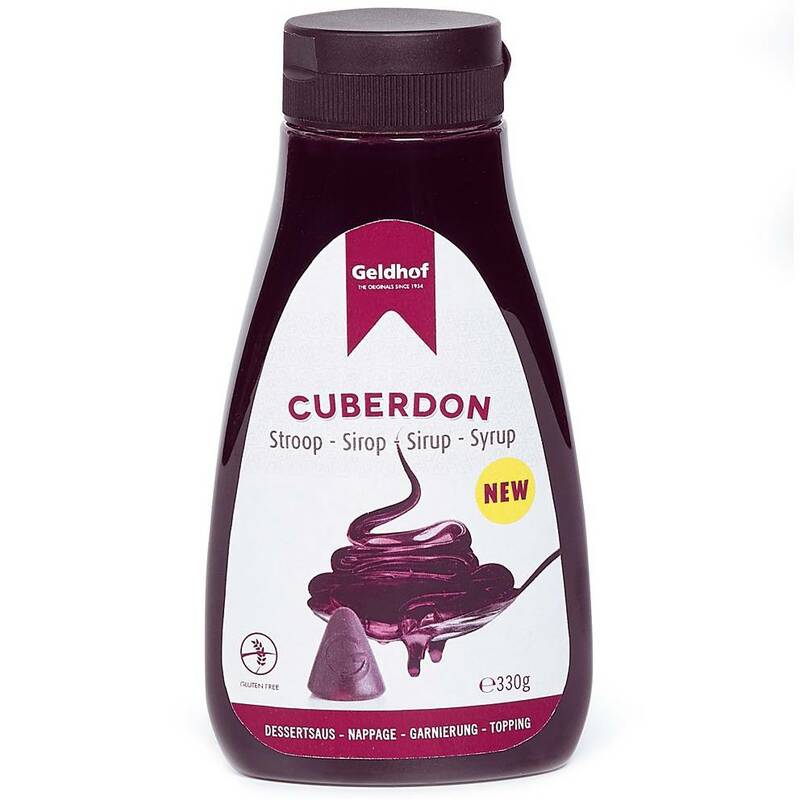 Ingredients: sugar, dextrose, fructose, gelling agent: gum arabic, water, glucose syrup, raspberry flavouring, colours: E120 and E153.